As class-D amplifiers continue to evolve, it’s exciting to have the opportunity to test examples such as IQ Audio’s new monoblock, dubbed the M300. While each M300 is very compact—7.75 inches wide, 7.75 inches deep and a 3.25 inches tall—the amps should not be taken, well, lightly. 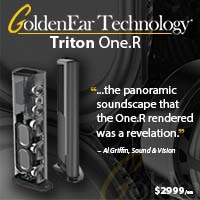 Their physical size-to-sonic-punch ratio makes them a bit like the Sugar Ray Leonard of the amp world. The M300s deliver a hefty 150 watts into 8 ohms, and 300 watts into 4 ohms. According to IQ’s literature, the M300s can also handle loads in the 2-ohm range. So at this price point—$1,495 per pair—you get a lot of watts per dollar. My lower back confirms that the modest dimensions of the M300s make them a cinch to move and integrate into my audio system. At a mere 7 pounds apiece, the M300s are easily tucked under each arm, leaving me with spring in my step as I move them to the listening area. 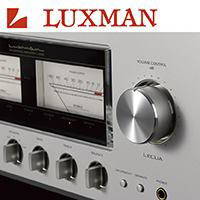 A Mark Levinson No. 335 amplifier, which weighs a spine-warping 150 pounds, normally inhabits the lowest shelf in my audio rack. I prefer not to move this behemoth out of the way for review equipment if I can avoid it—as long as my guest amplifiers have a place that allows them good ventilation and vibration control. The M300 packs a lot of technology into a small package. 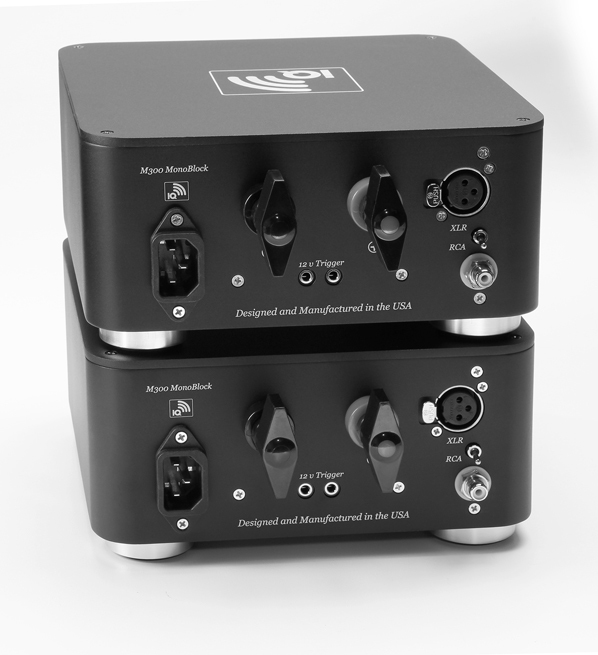 The M300 uses a software programmed micro-controller input and buffer stage, and a SMPS power supply that enables the M300 to deliver FTC rated power into both 4 and 8 ohms, i.e. not just peak power. 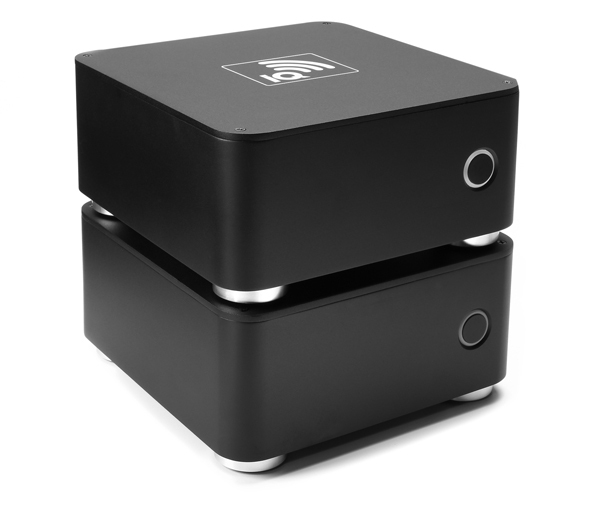 The tiny size of the M300 offers many placement options that larger amps do not. In my case, each amp has a temporary residence perching atop a 26-inch-tall bookshelf speaker stand. These improvised amp pillars present each of the M300s quite nicely as they display the subtle blue LED power-up ring complementing the amps’ matte-black facades. After a few minutes examining and admiring my sonic visitors, the process of connecting them to the rest of the system begins. The M300s use the manufacturer’s IQ-torque binding posts, which enable easy and solid connections for spade speaker-cable terminations. It’s worth mentioning that these binding posts are similar to the ones used on much more expensive Boulder and Pass amplifiers, and so much easier to work with than those plastic coated ones featured on many amplifiers today. 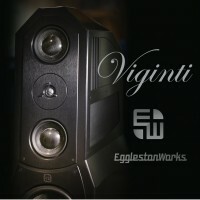 IQ principal Bruce Weisberg mentions that they chose these binding posts for their sonic qualities as much as convenience – a nice touch for a $1,500 pair of amplifiers. Rather than twisting a small 5-way binding post by hand and then tightening it further with a post wrench, I’m able to easily tighten the M300s’ large key-shaped posts without using extra tools. As I twist the posts, I can’t help but recall some of my favorite childhood wind-up toys. Gentle ribbing aside, I personally love the choice IQ made with these posts and the firm connection they facilitate. Once they are cranked down, nothing is coming loose. However, this connection type may present a problem for some users: First, there is no accommodation for banana plugs; and second, with such a low amp height, there is little space between the binding posts and the surface the amp rests on. As a result, thick cables may require mounting to the binding post in a way that leaves the cables pointing outward or upward from the amp, providing the M300 with something of a rooster-tail. With that in mind, other users may find that speaker stands like mine aren’t such a bad idea. Accompanying the binding posts on the back panel of each amp are both RCA and balanced inputs, as well as plenty of room for the power cable of your choice and two 12-volt triggers. 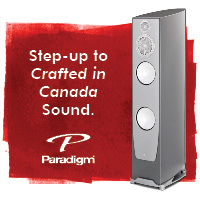 Because of their versatility, these amps can evolve with your system as you acquire or replace new components. And the M300 comes with the IQ-kord power cable, which is a 15A power cable featuring hospital grade IEC plugs and EMI / RF isolators. And for some economic and environmental peace of mind, the M300s have an Energy Star–rated efficiency. They do not get warm and the power-handling technology that IQ built into them enables them to consume very little power while at idle. The first thing you notice sonically about the M300s is the non-fatiguing way they present music. Regardless of musical genre, the M300s avoid stridency. 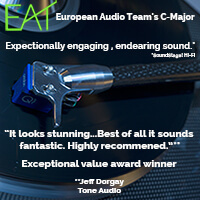 They render jazz, classical, rock, and electronica very well, allowing the listener to sit back and enjoy the musical experience without the “wince factor” that some equipment creates. I put these amps through the Four Johns test—that is, listening to Cash, Coltrane, Digweed and Philip Sousa—and the music retains the heart of the performances without harsh sonic artifacts. The M300s bring to life the guitar plucks on “Give My Love to Rose,” from Johnny Cash’s American IV, with delicacy and richness. While the amps tend to place the vocals into the mix a bit, they do render the song’s emotional content very well, accurately portraying the age and gravelly roughness in Cash’s voice. They also render John Coltrane’s saxophone with clarity and grace. Those who have sat near a live saxophone performance know that the sound can have a natural sharpness in some cases. The M300s manage to reveal the detail of Coltrane’s performance without adding any harshness beyond that already inherent in the recording. Through the M300s, the jazz legend’s album Blue Train is both engaging and relaxing. Fans of electronica know that bass punch and depth are necessary to get people out on the dance floor. 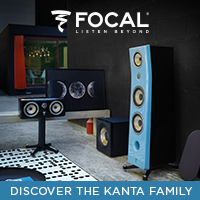 IQ claims a frequency response of 5 Hz to 45 kHz for the M300s, plus or minus 3 dB. As I’m not able to get the dog next door howling at notes beyond the upper range of my hearing, I can’t verify sound above 20 kHz. I can say with conviction, however, that the bass indeed goes very deep. In addition to low-frequency test tracks verifying an audible and tangible 20 Hz rumble in my room, John Digweed’s remix of “Warung Beach” illustrates the M300s ability to provide plenty of get-up-and-go. Recordings of “The Stars and Stripes Forever” conducted by John Philip Sousa offer varying degrees of audio quality, so I cheat a bit on my theme by deferring to recordings by modern conductors. Here, the M300s do a very nice job of revealing the dynamic contrasts of the various instruments. Flute notes dance through the air with delicacy; cymbals have a solid crash and a slow decay; and brass instruments are easily identified. In a recording like this, adequate power is necessary to get the heft of the performance through my speakers—and the M300s do not disappoint. Viewers can appreciate Monet’s lily paintings differently depending on their distance from the canvas. At 20 feet away, the colors, shapes and scenery are pleasant to experience as a whole. But when viewed from just a few feet away, the painting’s impressionistic brush strokes reveal a texture and detail not detectable from further away, allowing for a deeper and more nuanced level of appreciation. Once seeing the painting up close and in person, it’s difficult to appreciate scaled-down images of the same painting in a book, which do not portray the detail that you know is there. 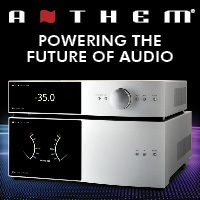 Similarly, the M300’s sonic portrayal places the listener a metaphorical 20 feet from the music, leaving him or her a well-rendered sonic picture, but one that lacks some of the detail that my reference amp provides: organic realism, pinpoint imaging, a three-dimensional soundstage with width and depth, ambiance and front-to-back layering of instruments and vocals, along with a very quiet, black background. While the M300s do an exceptional job delivering very deep bass, these low-register responses are not as tight, defined or tuneful as those delivered through my reference amp. Again, these characteristics are something I’d expect from amplifiers at a higher price point. I do not expect the same level of quality from a pair of monos in the $1,500 price range. 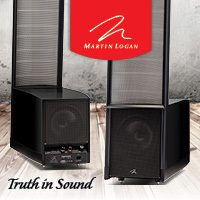 For everything that they do well, the M300s provide great value. 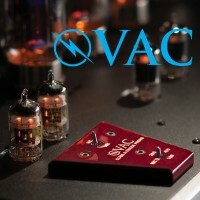 IQ made smart decisions in the designing and voicing of these amps. 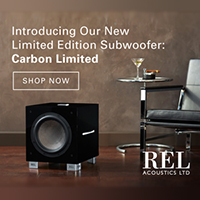 They offer durable ease of use, stellar energy efficiency, enjoyable and non-fatiguing portrayal of music, the power needed to drive challenging speaker loads, and a neutral sonic profile that renders all types of music quite well. At $1,500 per pair, the M300s are certainly worth an audition. And the great news is that IQ sells direct from its website and stands squarely behind its products with a 30-day audition period for anyone who makes a purchase. 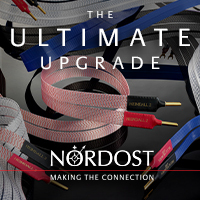 With this risk-free guarantee, why not decide for yourself if the M300s are a good fit for your system? For this price, I think you’ll find that this pair of amps is a knockout. 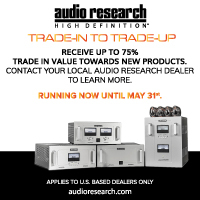 When purchasing a power amplifier in the $1,000-to-$2,000 range, there are always tradeoffs to be made. 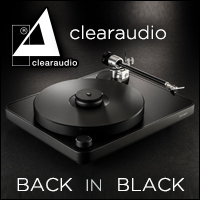 And though there are a few integrated amps, like the Naim UnitiQute or the Rega Brio-R, that come across as slightly more palpable—especially through the midband—there’s no substitute for cubic inches (or, in this case, power). More power on tap gives you more speaker options. 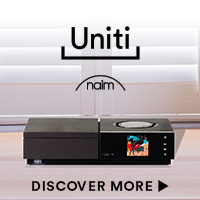 The M300s can drive a pair of Magnepan MMGs or 1.6/1.7s, while the two others either can’t (Naim) or only can to a point (Rega). Sure, Class D amps, while having come a long way tonally in the last few years, can still sound a little sterile—and there’s nothing like a great tube preamplifier to warm that up a bit. 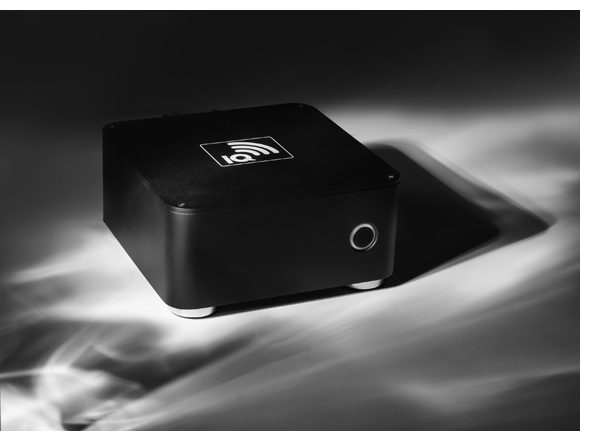 The IQ 300s actually use selected discrete mosfets in the output stage, another contributor to their musical nature. So I did just that, with the recently rebuilt Conrad-Johnson PV-12 and its full compliment of CJD Teflon capacitors under the hood. The extra body of an older tube pre like this one goes a long way to bridge the timber gap between the M300s and my Magnepans. 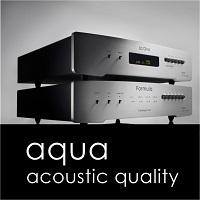 The result sounds fantastic, especially in light of the M300’s price.